Be sure to tell your friends and anyone else who might be interested! 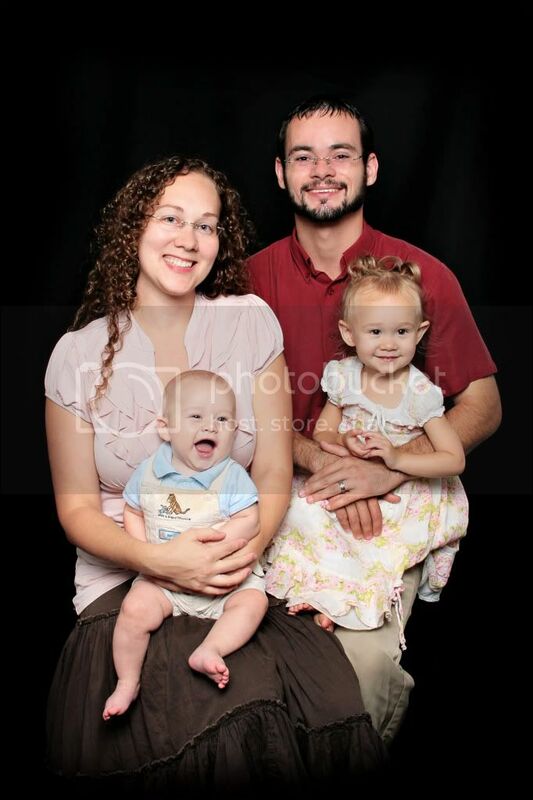 We are looking for Prayer Partners who will dedicate time every day to pray for our family and ministry. Prayer makes all the difference! Nothing has a bigger impact on the world than prayer. 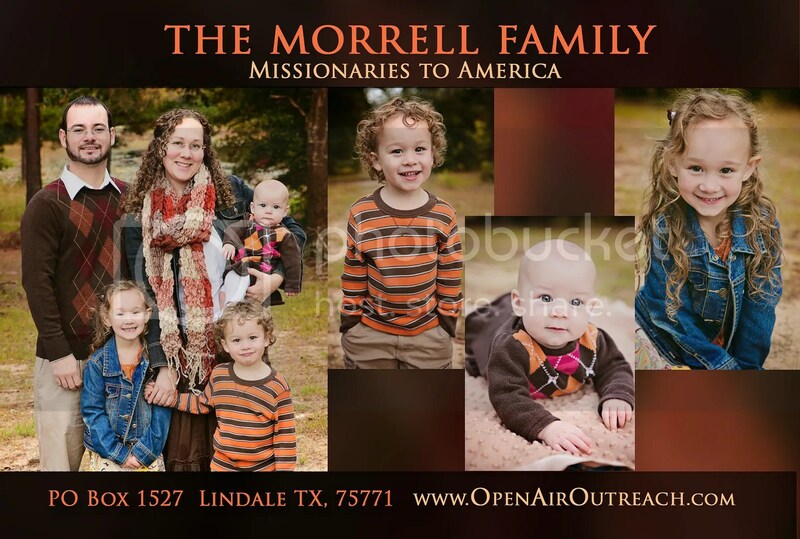 Will you dedicate time every day to pray for us as a Missionary family? Maybe every day when you pray as a family over dinner, please mention us and our ministry in your prayers. 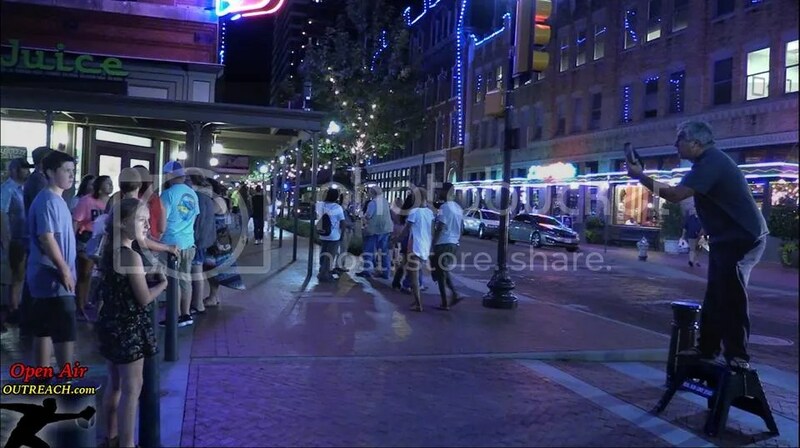 We spent a couple days preaching to the night life of Fort Worth. The area has really developed over the past ten years that I have been preaching there. 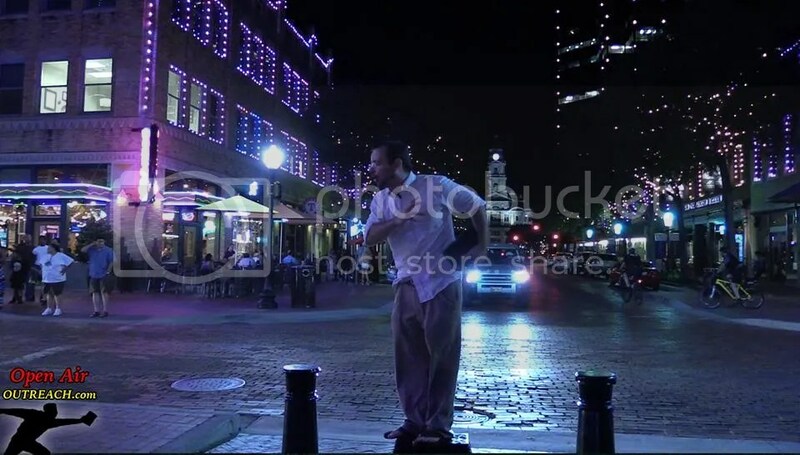 It is one of the most pleasant nightlife scenes that I have preached to. There have been many different groups to evangelize here in the past ten years that I have observed but this one brother seen above has been the most consistent and faithful. 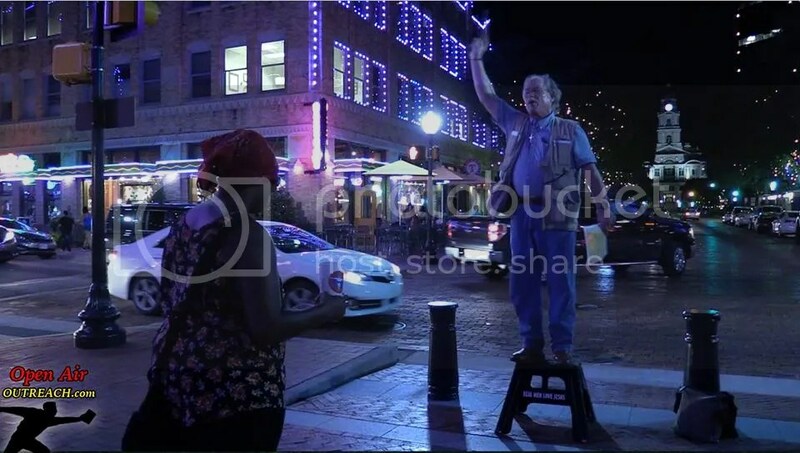 He is out there every Friday and Saturday night to witness and he has done this for years and years. 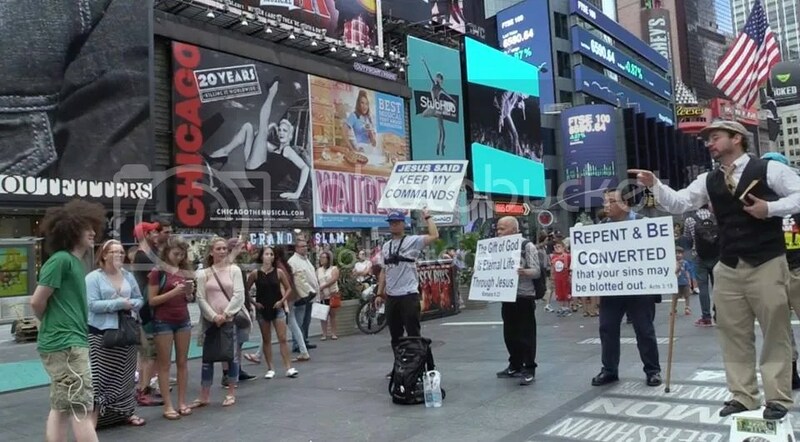 I asked him if he wanted to do any open air preaching and he said yes. Normally he does tract distribution and one on one conversations. 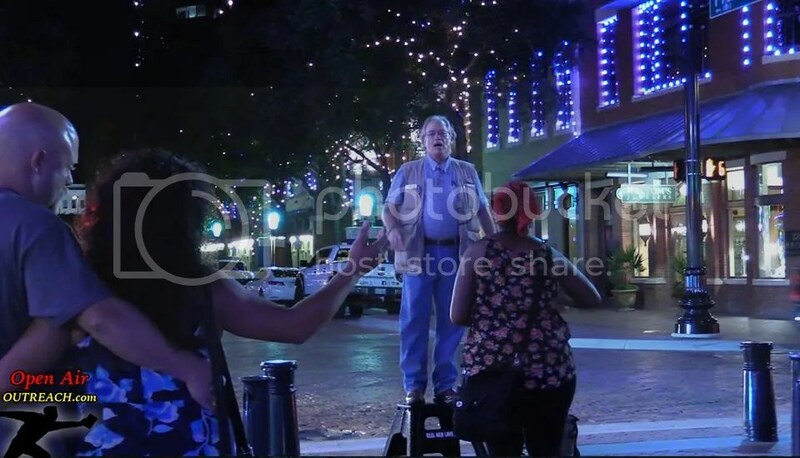 After he preached he asked the crowd if anyone wanted to give their lives to God and two women said yes and prayed with him. That is unusual on the streets in an open air setting but God was moving in their lives and I pray He continues the work. A brother came down to visit me from Missouri and we had s great time of fellowship and outreach. He preached with fire and passion and that captivated an audience for over an hour. That is also a rare occurrence on the streets. 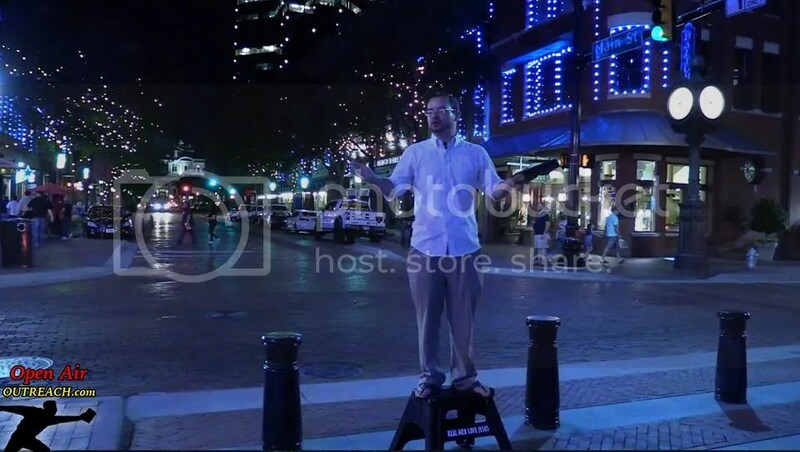 This location, known as Sundance Square, has become one of the best places in the country for street preaching in my opinion because of the fact that crowds of people will circle around you for hours while you preach. 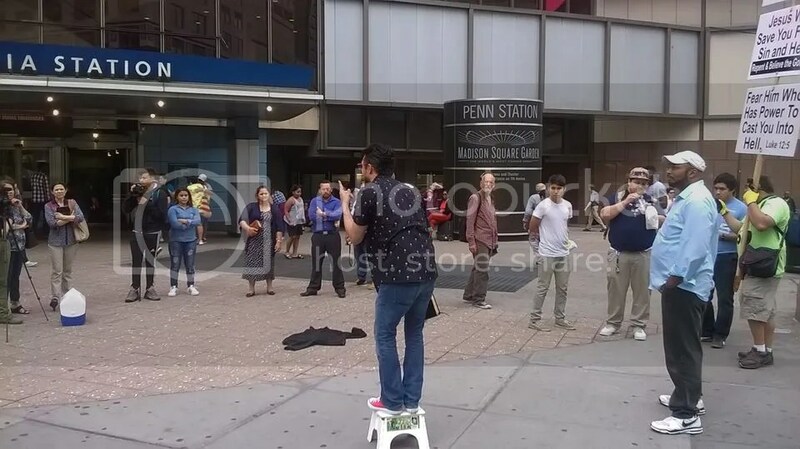 I was blessed to be invited to New York by two young Christian brothers who have been watching my YouTube videos and have started open-air preaching in their area. The first place that they took me for some open air preaching was a bus terminal. I started my ministry 14 years ago preaching at bus stops. 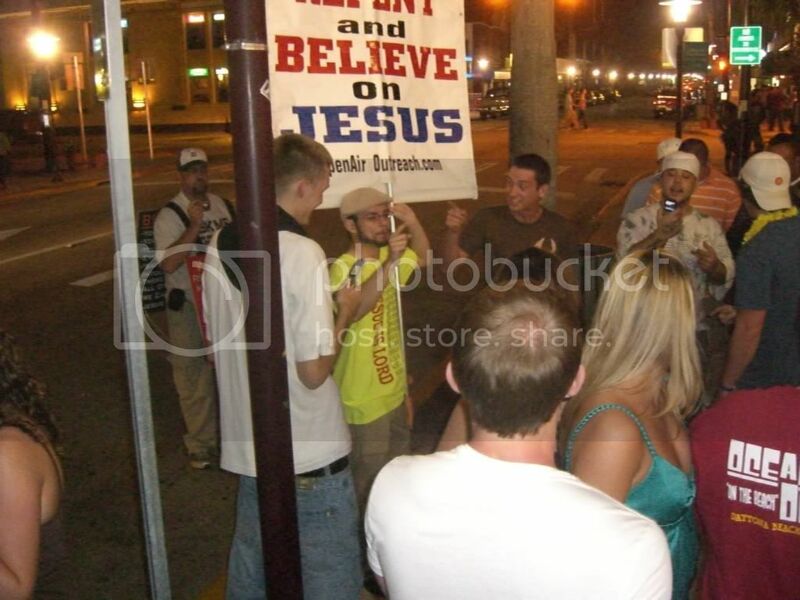 We preached for about an hour before we were shut down by the Police. They told us that we were actually on private property, not public. But one man came up to me after we stopped preaching and told me, “Thank you. I have gotten away from the Word and that is what I needed to hear to get back.” Two women also came up to thank us. One man, however, started yelling at us and accusing us of being hateful. 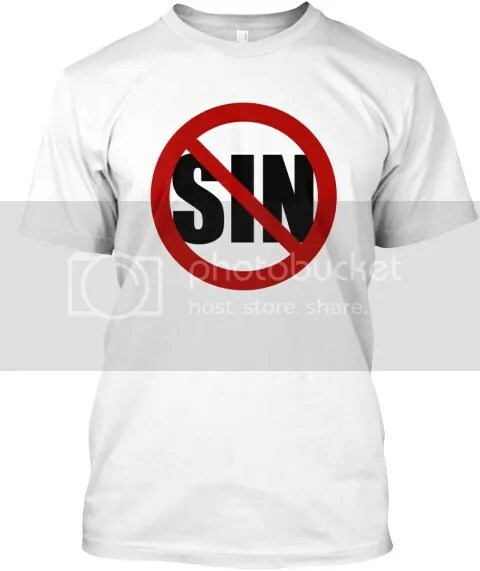 I told him that sin was hateful but calling sinners to repentance was loving. 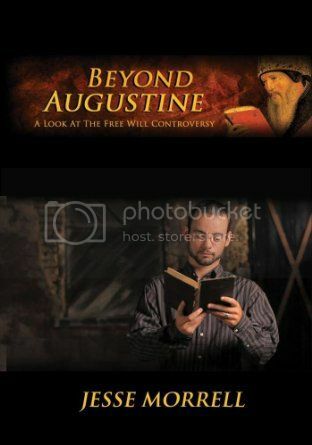 He then went on to argue, “The Bible has been changed! And we don’t have the originals.” I said, “If we don’t have the originals, how do you know its been changed?” At that he was silent and stormed off. Pray for his soul. 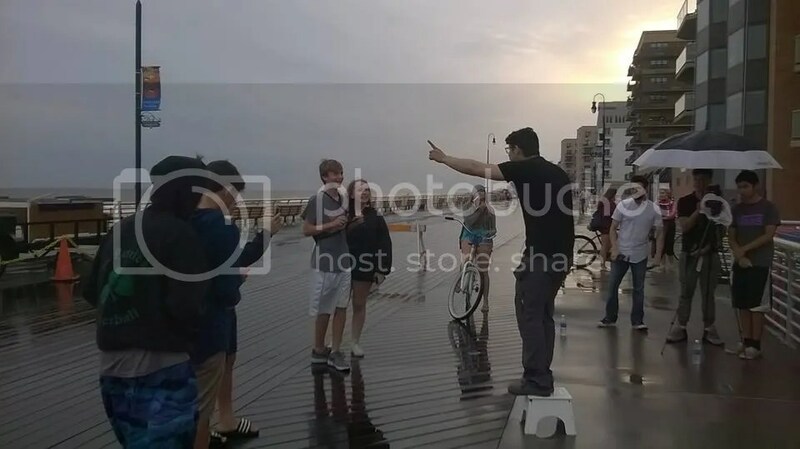 We went to the boardwalk of Long Beach in Long Island for some open air preaching. 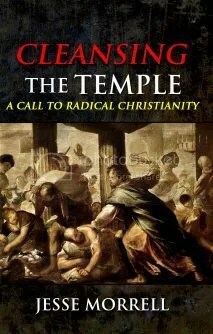 The two brothers who invited me to New York had tried to preach at this location before but were shut down by the Police. 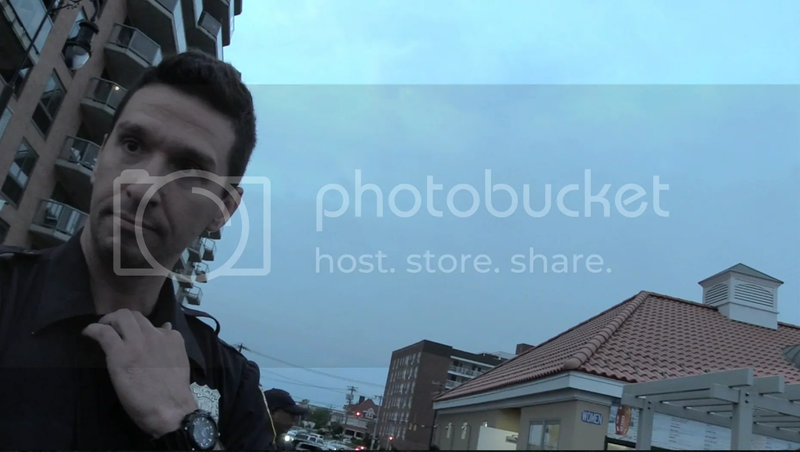 They wanted me go to with them to talk to the Police and get things squared away. There was supposed to be a fireworks display but that was cancelled due to unexpected rain. The crowds were slimmer than expected as a result. 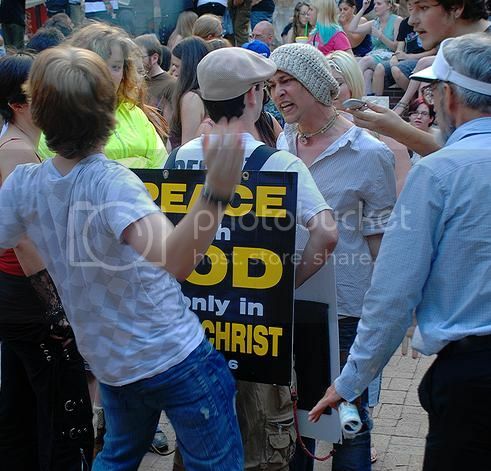 However, one brother was able to have some good open air dialogs with a crowd of teenagers. As expected the Police showed up. At first they tried to tell me that we needed a permit to do this. But once I turned my video camera on they changed what they were saying. 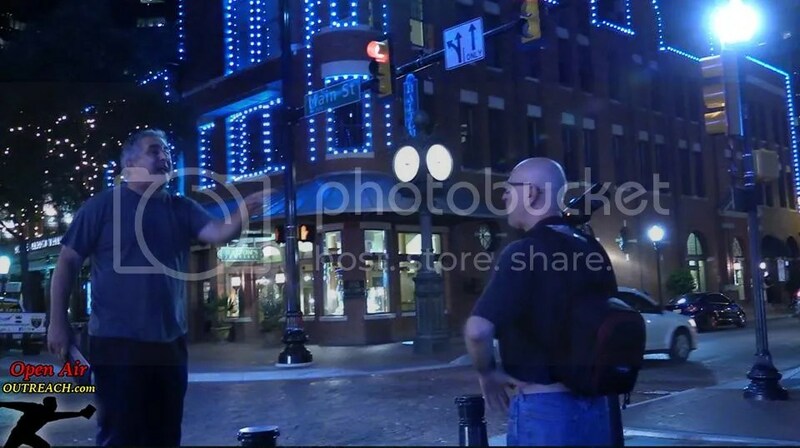 Then they said that we needed a permit to take pictures or videos on the boardwalk. I asked if cell phone pictures were included and they said no. 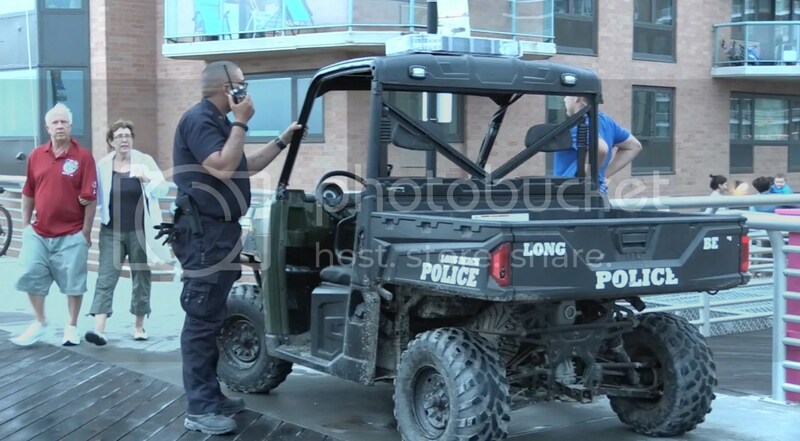 They also tried to say that we were disturbing the peace if we gathered a crowd but I said that Police often attract crowds too when they are just doing their job, so certainly that cannot be the right interpretation of the law. Another officer had said at one point that we could not yell because that would be “unreasonable noise.” On and on it went. You can watch the video on YouTube. 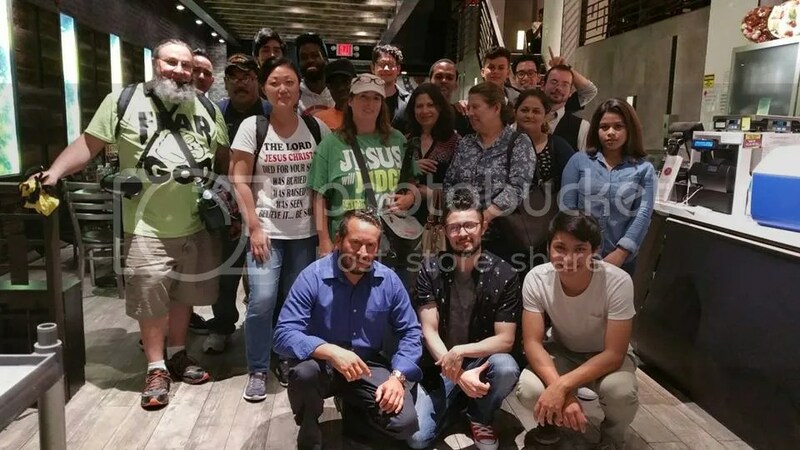 At the end of it all I was able to stand for our rights and agree with the Police that so long as we don’t block traffic and if I put my video camera away, and if we move to a slightly different location away from a particular building, then we could keep preaching without problem. And that is what happened. 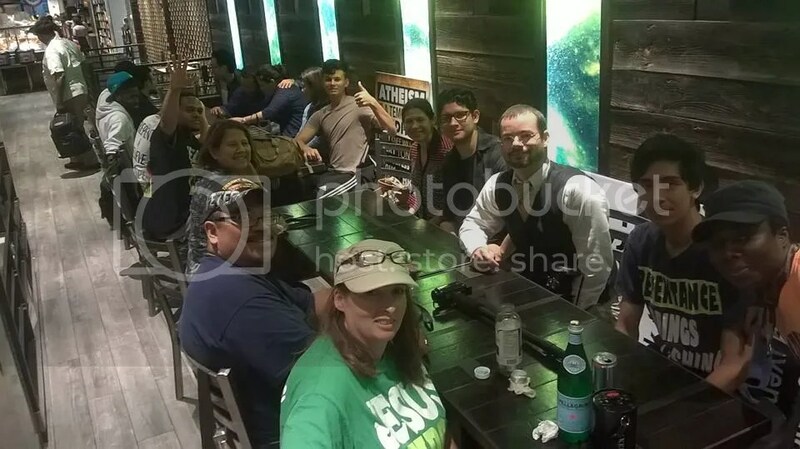 I was blessed to be able to teach an Evangelism Training Session at a church on Saturday before leading a team from the church out to the streets of New York. And then I was able speak again to the congregation as a whole on Sunday morning. Both teachings are now on my Youtube channel for you to watch. The location we picked for our church outreach was outside of Madison Square Gardens. 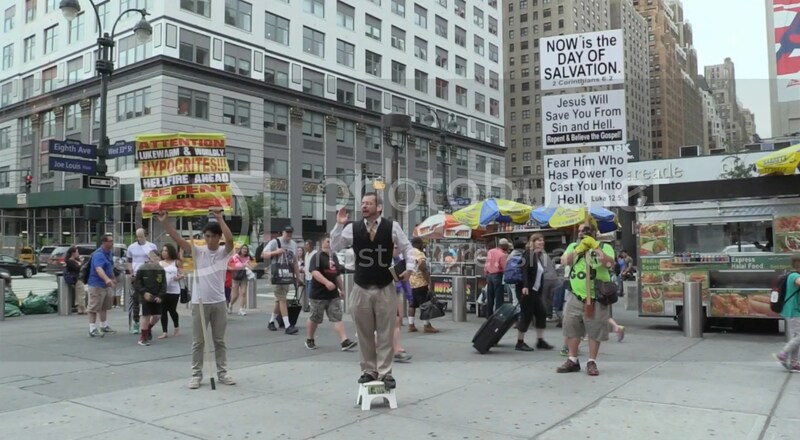 It seems that any street corner in New York gets flooded with people so you can literally preach anywhere. 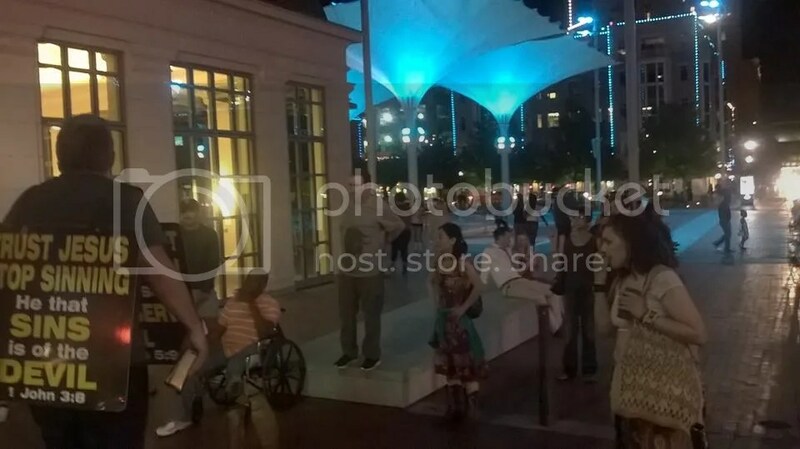 What was nice about this location was that there was a large enough sidewalk for a crowd to gather without blocking any of the foot traffic. Since we had members of the church joining us on this outreach the members of the congregation would gather in front of the preacher and make up a crowd. This naturally attracted the attention of other people walking by and it wasn’t long before new people would stop and listen and engage us in open air dialog. 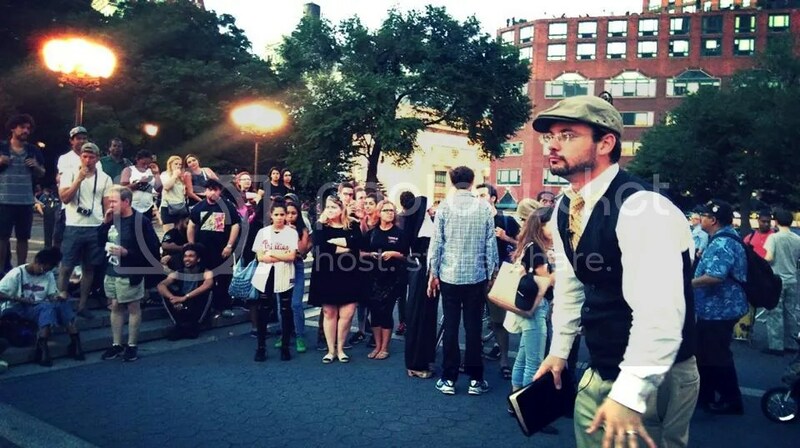 I was able to introduce the church to a local New York street preaching team that goes out regularly to the streets. 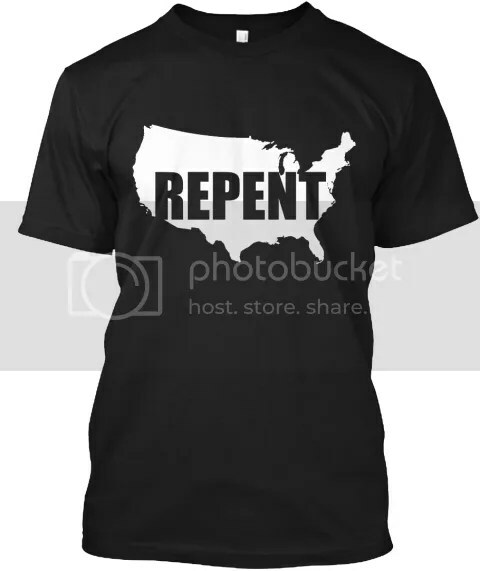 I was also very happy to see that the street preaching clothing I had recently designed and made available in my store had made it to New York even before I did! In the picture above you can see a brother wearing our “No Sin” hoodie. It had been about 15 years since I had visited Time Square. 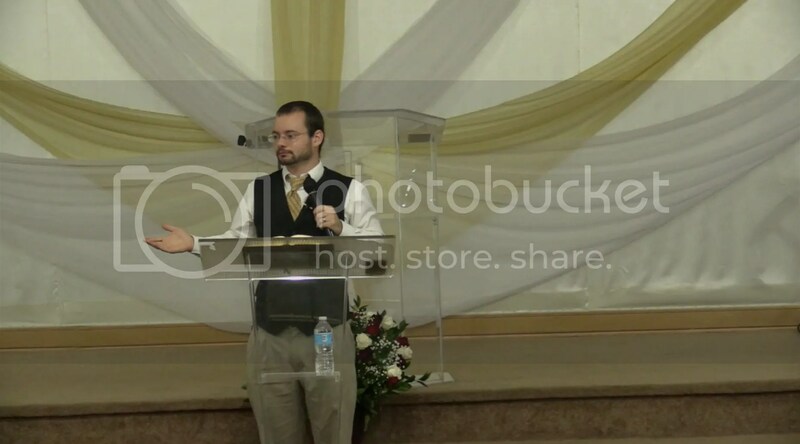 Never before have I preached there though. This was a first and I was excited about it. 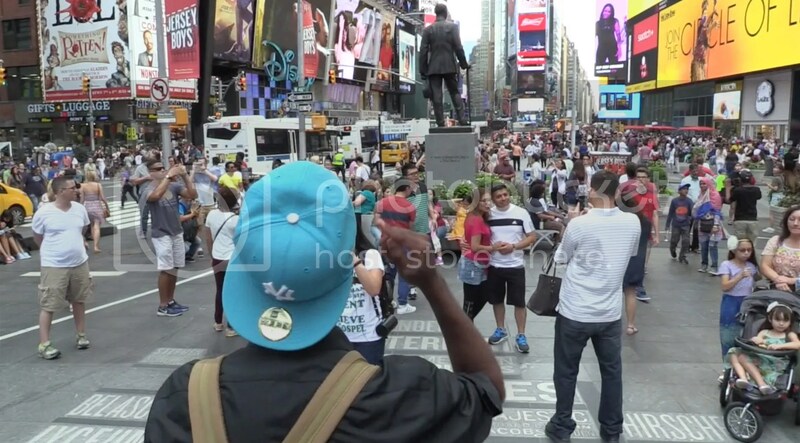 It is said that 26 million people visit Time Square each year! 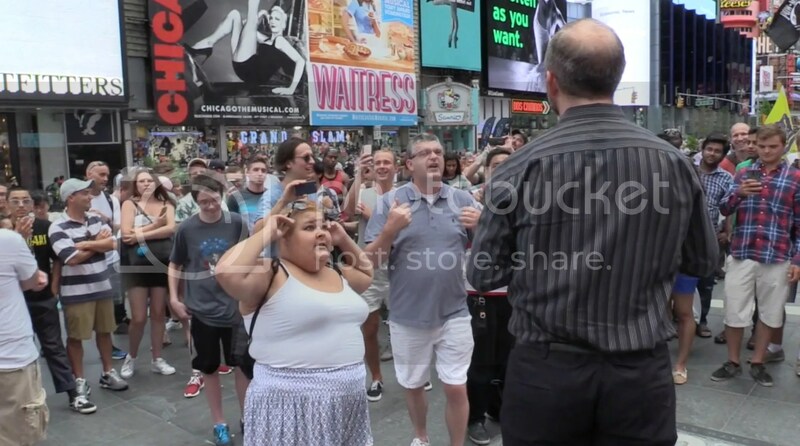 You could preach at Time Square every day of the year and preach to new people each day and by the end of the year you would have preached to 26 million. That is amazing! 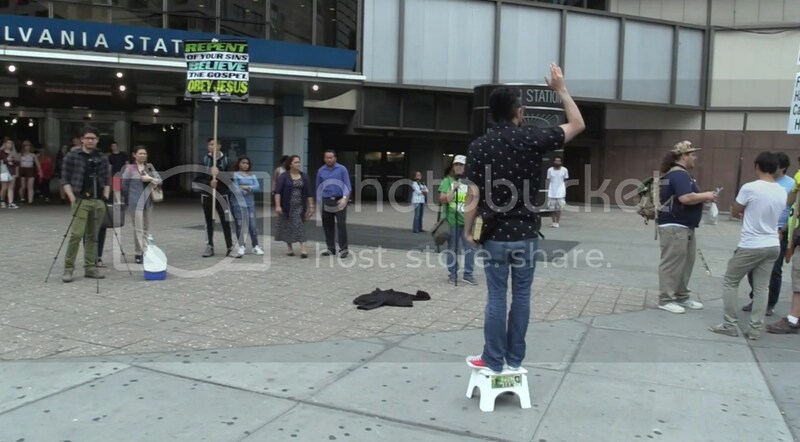 We had a good size team so we took turns open air preaching. 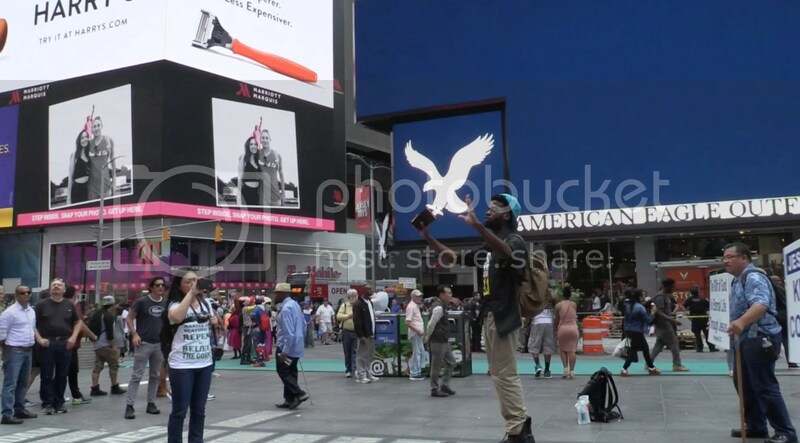 The great thing about Time Square is that it is a tourist attraction. People from all over the world come here so by preaching there we were having an international outreach! You just never know how many countries you are reaching when you preach there. As usual a hot button topic was homosexuality. 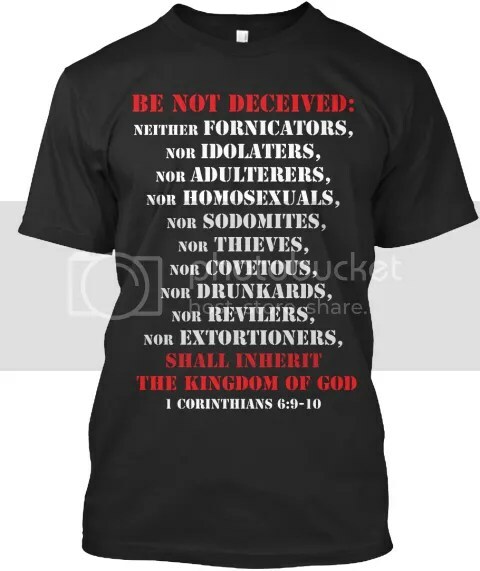 There was a lesbian in the crowd who started talking filthy and as we rebuked her for her homosexuality another man “came out of the closet” and started saying that he was a Christian AND a homosexual. 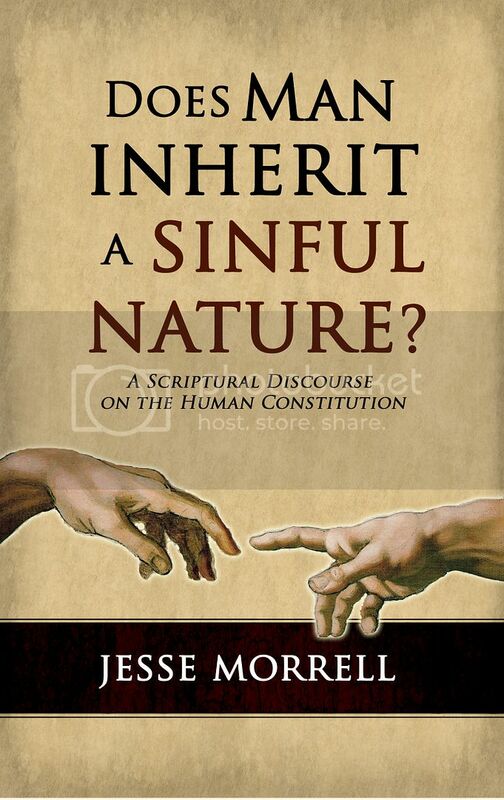 More and more of our society is being given over to a reprobate mind. As America has turned its back on God our country is becoming more and more morally insane. A nice group picture of our team at Time Square! 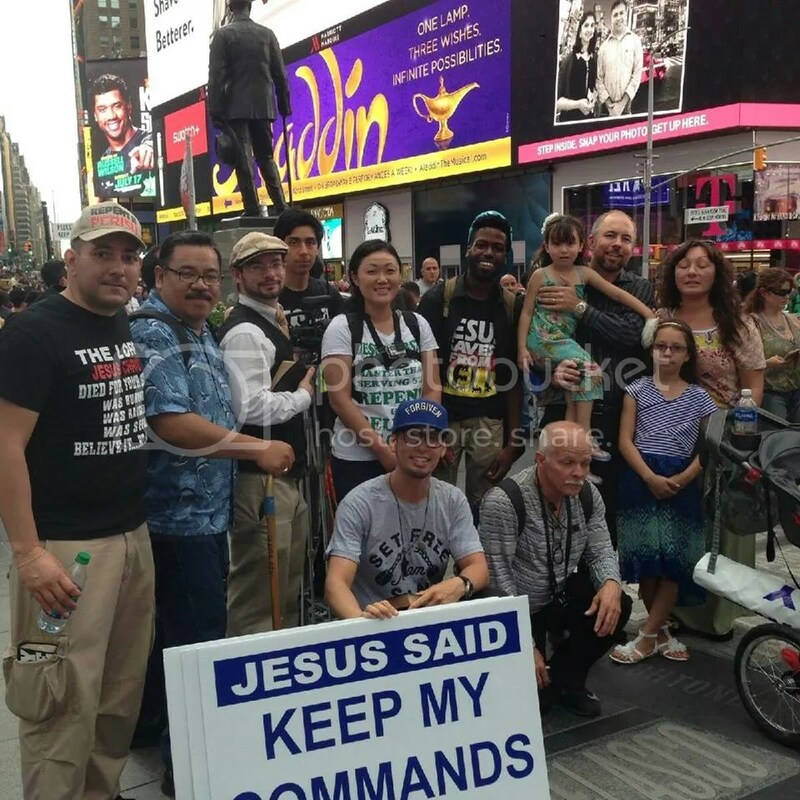 Every city and town should have an evangelism team like this! When we were at Time Square there was a “Black Lives Matter” protest going on at the same time. 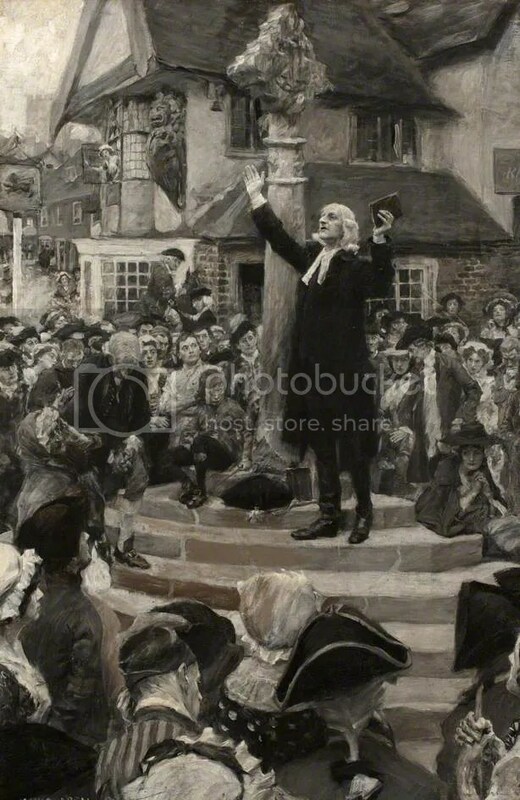 For the most part we ignored them and preached the gospel but eventually they came and heckled us, once we had a crowd bigger than theirs. 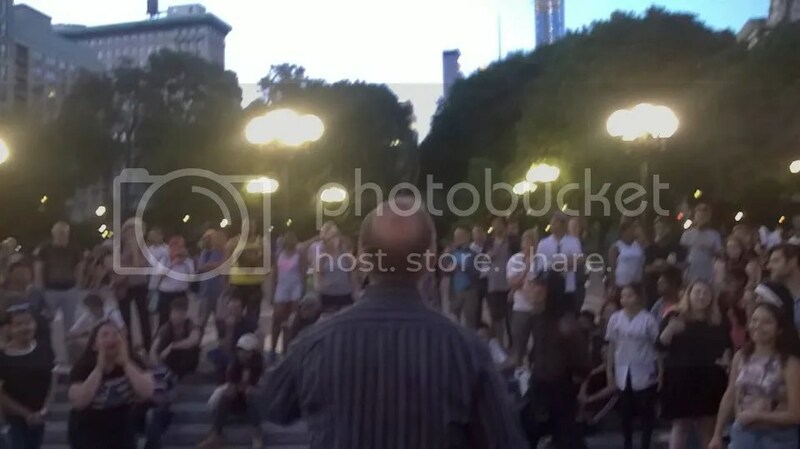 When we went to Union Square we found out that a “Black Lives Matter” protest was going on there too. Once I stood up to preach they started chanting, “If we don’t get no justice then they don’t get no peace.” I decided to spring board off that to talk about their sin. “Justice? Justice? What about all the black babies that are aborted? There is no justice in that!” Again they started chanting, “Black Lives Matter!” I said, “Yeah, black lives matter. So why do so many black people abort their black babies?” At this point I got their attention and they circled around me and heckled. One lady threw eggs at me but praise God one bounced off and broke on the ground and the other one missed me completely. 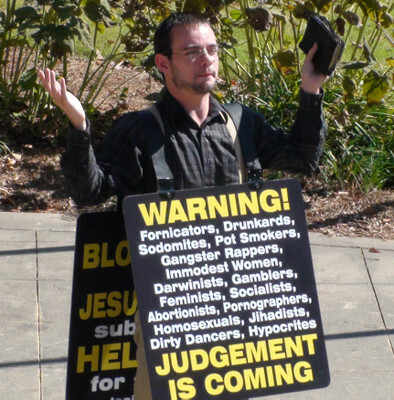 As a preacher I want to always be relevant to my audience by talking directly about their sin. And I want to always be truthful without compromise. 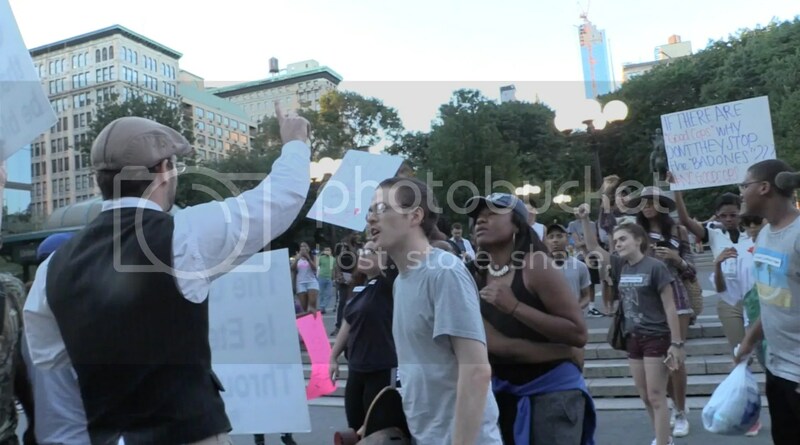 That is what I did at this Black Lives Matter protest. With abortion, gangs, and domestic violence, the greatest threat to black lives in America is other black people. Not to mention how their rap music promotes and glorifies black on black crime, violence, and murder. I wish Black Lives Matter would focus on these, as these are greater problems than white cops. After I preached I had time limitations so I turned it over to another brother and the rest of the team who handled the crowd for the rest of the night. The crowd was rough at first, obviously since I was egged, but the crowd tamed out afterwards and became a typical crowd of sinners in the open-air. I praise God that He is raising up so many laborers all across the country! Satan is active but God is on the move! 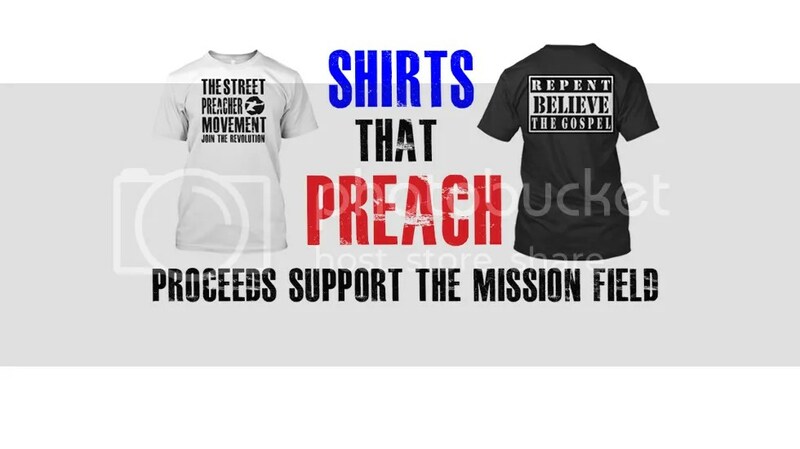 I’m very happy to say that we have finally launched a street preaching t-shirt ministry! 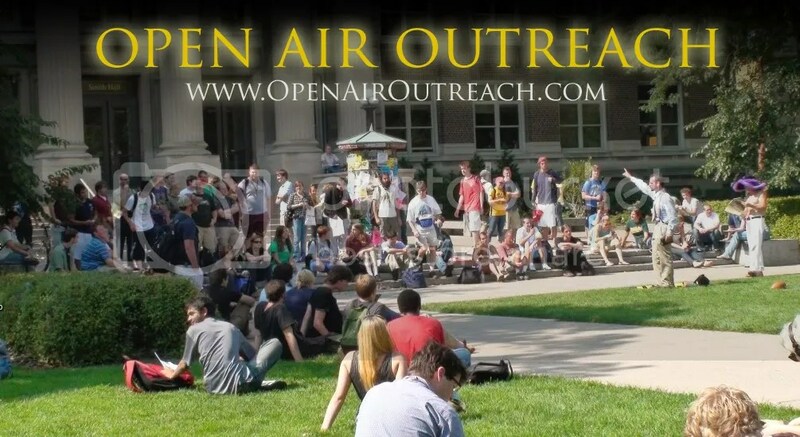 This is something I have wanted to do for years now, to serve the evangelism community. Below are some of my favorite new designs but we have many more in our store. 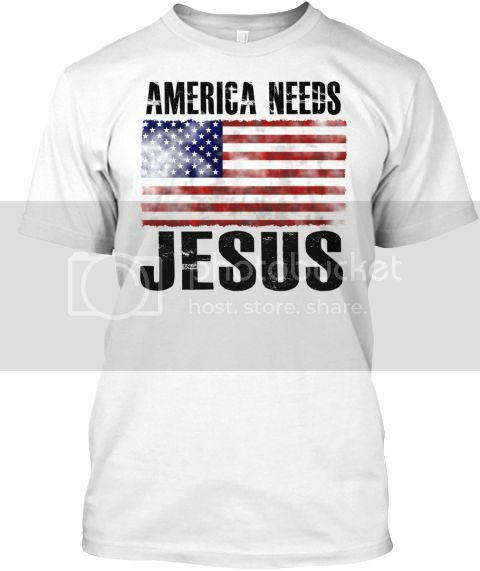 Check our our online store: Shirts That Preach! 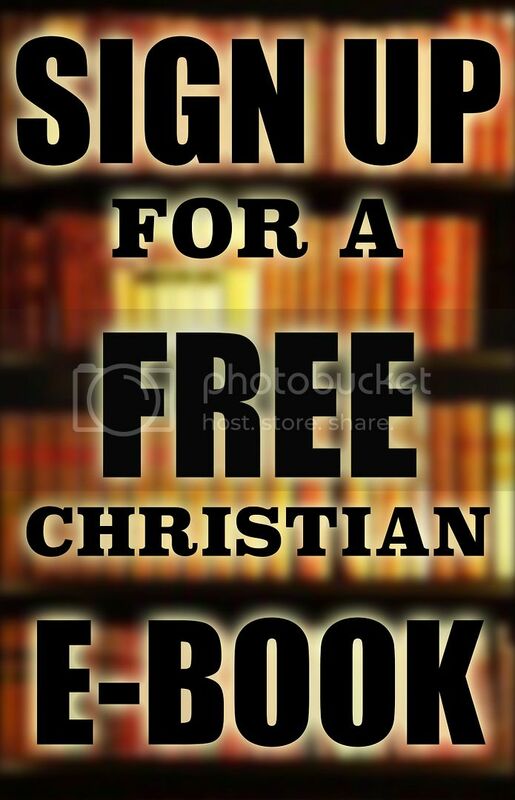 Our bookstore is a Christian ministry that serves worldwide. 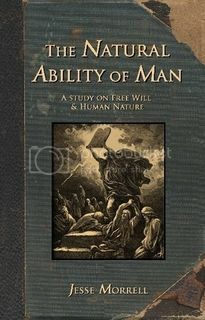 Just recently someone in the Netherlands ordered 22 of our books! Praise God we are having an impact in the Netherlands and all across the world! My YouTube just hit One Million Minutes Watched in the past 28 days alone. That is amazing! Praise God. 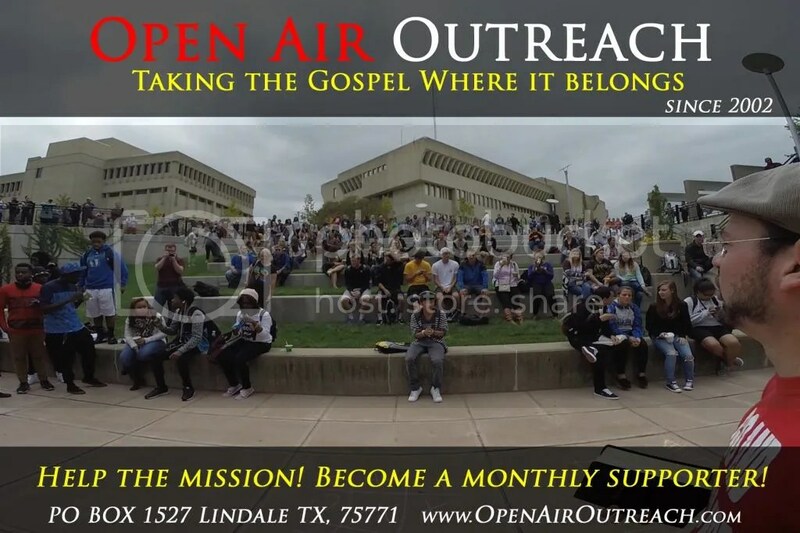 The best part about our ministry, next to seeing sinners come to repentance, is seeing other believers raise up all over the world to preach the gospel! It takes a lot of time to work on our videos, publish our newsletters, etc, but that is the part of our ministry that ministers to the body of Christ. 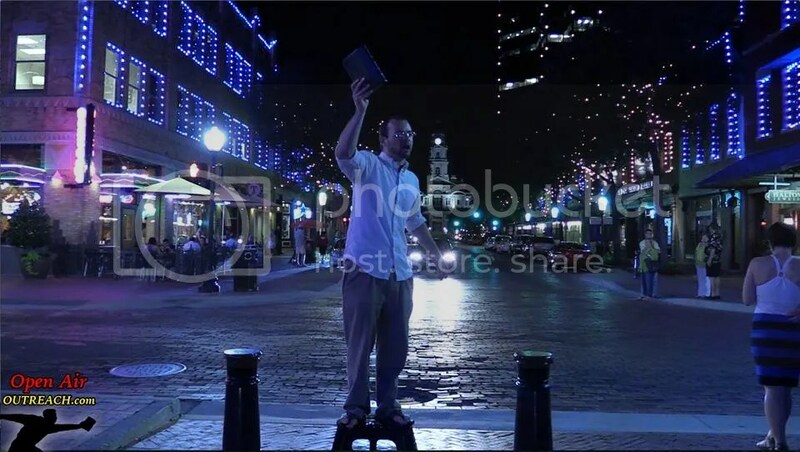 This was an email I just received from a brother in ENGLAND who has started preaching on the streets. He responded to my latest newsletter. Praise God! 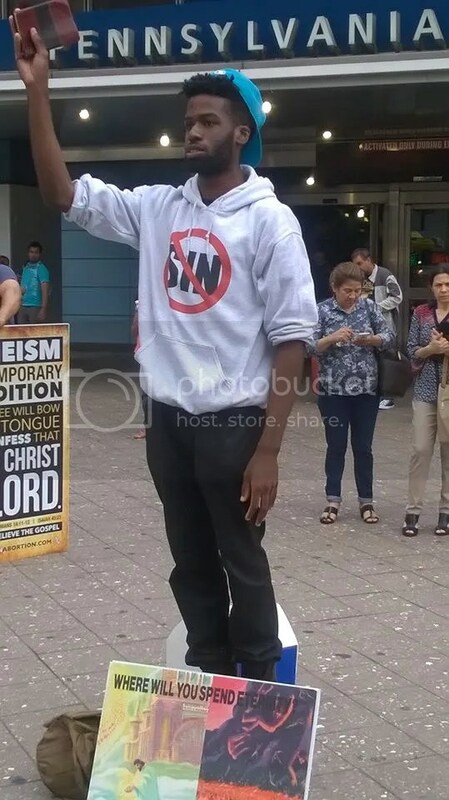 Pray for these brothers as England is in dire need of street preaching but certainly hostile territory. 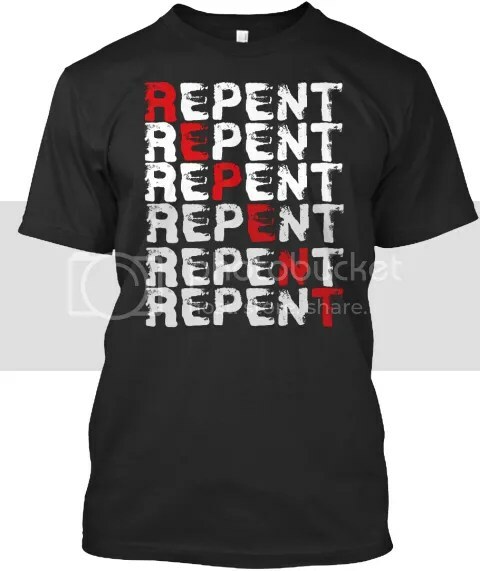 Men are coming to repentance! 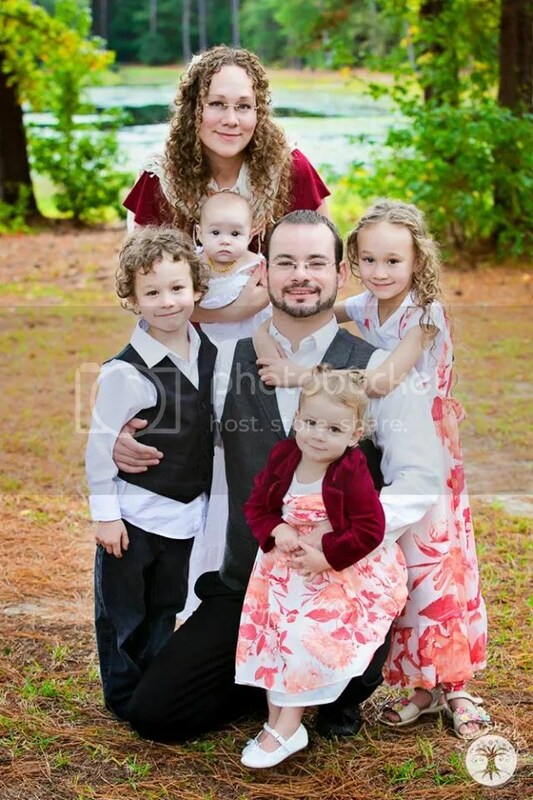 Families are being changed! And laborers are being raised up all over the world! Praise God! This entry was posted in Uncategorized and tagged Apologetics, Black Lives Matter, Campus Ministry, Christianity, evangelism, Evangelist, Jesse Morrell, Open Air Preacher, open air preaching, Police, protest, Protestors, Rally, Riot, Street Ministry, Street Preacher, Street Preaching. Bookmark the permalink.